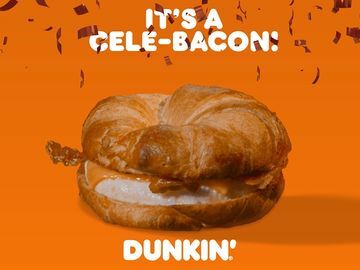 As TODAY celebrates its 60th anniversary on Friday, January 13, Dunkin’ Donuts is proud to help commemorate the occasion by introducing a special TODAY Donut. 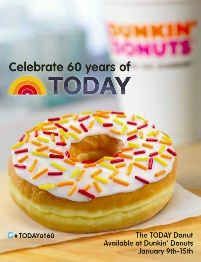 From Monday, January 9, through Sunday, January 15, participating U.S. Dunkin’ Donuts restaurants will carry the TODAY Donut, a yeast ring donut, topped with vanilla icing and TODAY-colored sprinkles in a red, orange and yellow mix. 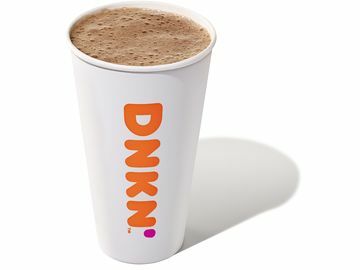 To help kick off a week of festivities as TODAY looks back at its remarkable history, Dunkin’ Donuts’ Executive Chef Stan Frankenthaler will present a three-foot tall cake, created using only “TODAY Donuts” and Dunkin’ Donuts’ MUNCHKINS® donut hole treats, to TODAY anchors, crew and viewers live on-air during the January 9th TODAY broadcast. 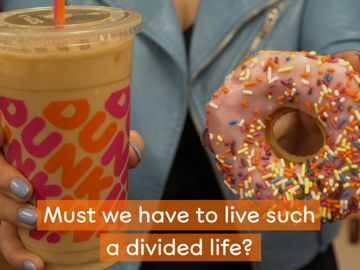 In order to help fans of Dunkin’ Donuts and TODAY celebrate at home, we asked our Manager of Donut Excellence, Rick Golden, to show us how to construct a mini TODAY Donut Cake. 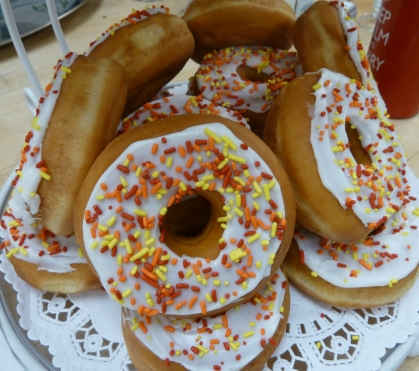 Easy to prepare on a 12-inch cake platter or plate, 16 donuts can be stacked to create a mini TODAY Donut Cake. Step 1: Assemble the bottom layer of cake on a circular tray by laying seven donuts in a flat, circular pattern, frosting side up. 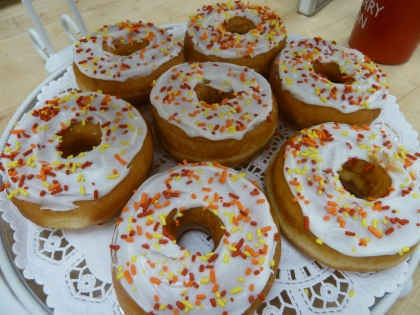 Step 2: Building upon the first layer of donuts, place two additional donuts, centered atop middle of the circular base. 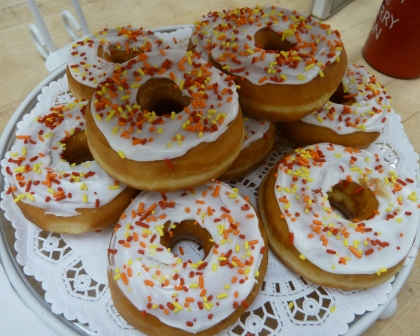 Step 3: Continue to build the cake vertically, adding six donuts to the second layer by placing them against the two flat-laying donuts, with the frosting facing outwards. 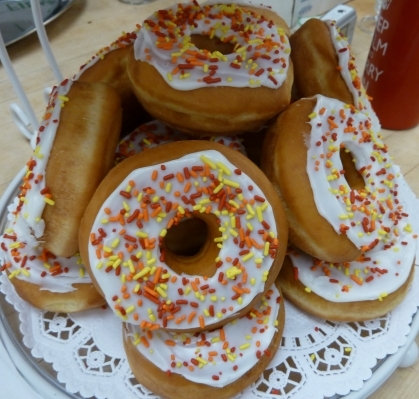 Step 4: Add a final, flat-laying donut to the top of the cake, balancing it atop the second layer, centered. 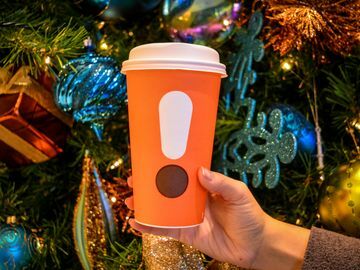 Top with a “6” and “0” candle to be festive!